K C Pant Assistant Professor, Dept. of Medicine, Govt. Doon Medical College, Dehradun. Background: Atherosclerosis leading to ischemic heart disease remains the major cause of death and premature disability in developed countries and its prevalence is rising constantly in developing countries. Dyslipidaemia due to insulin resistance, the major cause of coronary atherosclerosis and ischemic heart disease is frequently associated with type 2 diabetes mellitus. Type 2 diabetes mellitus is an emerging pandemic with the number of patients increasing rapidly in both developed and developing countries around the world. Materials & Methods: In this study lipid abnormalities associated with type 2 diabetes mellitus were studied and association between HbA1C level and extent of dyslipidaemia detected. In this cross- sectional study 60 known cases of type 2 diabetes mellitus will be selected. They will be investigated for HbA1C and lipid profile. Results: In the present study, dyslipidaemia was found to be present in 88% patients of type 2 diabetes mellitus. Of these, 22% had single abnormal lipid parameter while 66% had combined dyslipidaemia. There was significant correlation between HbA1C & total cholesterol, HbA1C & LDL cholesterol, HbA1C & triglycerides, HbA1C & Tc/HDL ratio and HbA1C & non HDL cholesterol. Conclusion: Prevalence of dyslipidaemia was alarmingly high in type 2 diabetes mellitus patients. Thus, HbA1C can be considered as a marker of dyslipidaemia in type 2 diabetes mellitus. 8. Mahato RV, Gyawali P, Raut PP, Regmi P, Singh KP, Pandeya DR et al. Association between glycaemic control and serum lipid profile in type 2 diabetic patients: Glycated haemoglobin as a dual biomarker. Biomed Res. 2011;22(3):375-80. 10. Okafor CI, Fassanmade OA, Oke DA. Pattern of dyslipidaemia among Nigerians with type 2 diabetes mellitus. 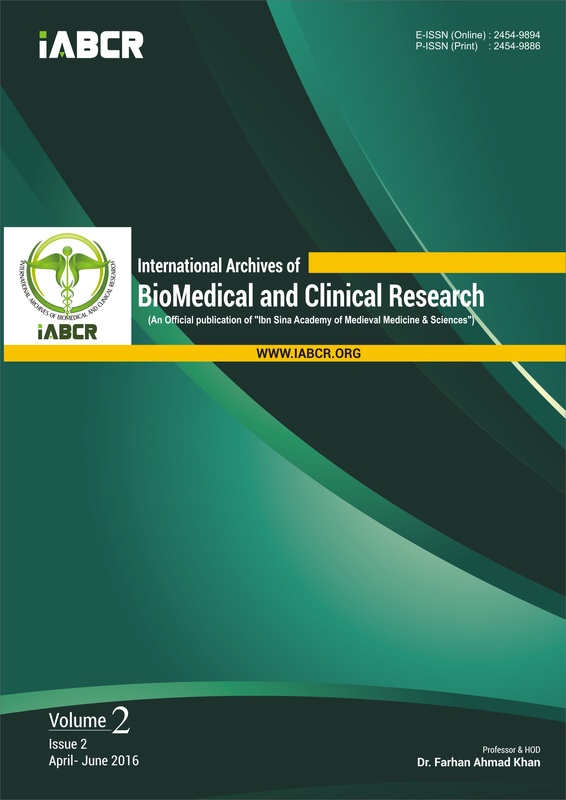 Nigerian Journal of Clinical Medicine. 2008; 11(1): 25-31.